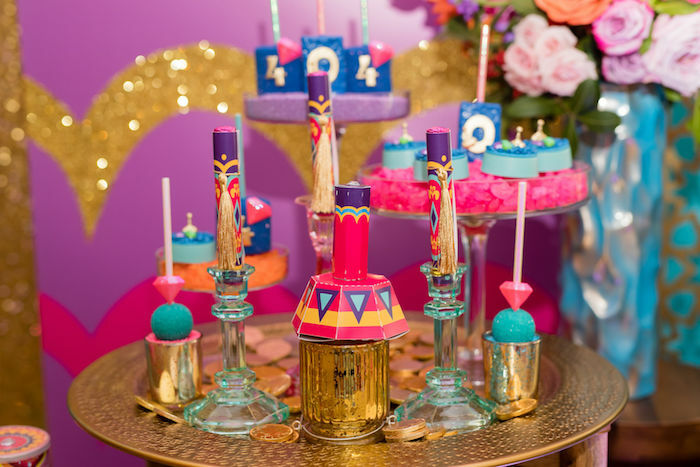 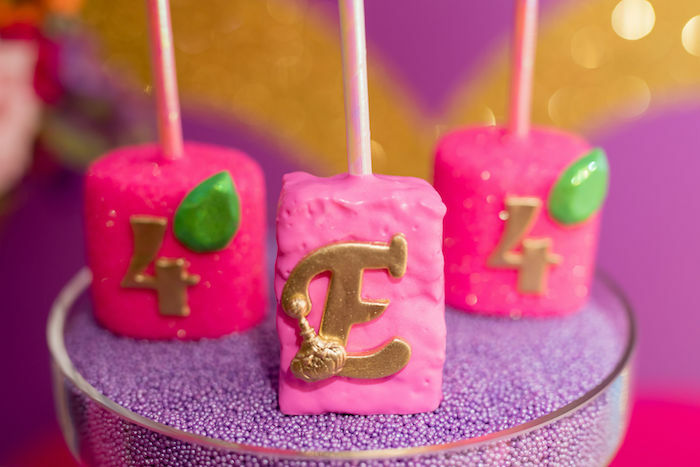 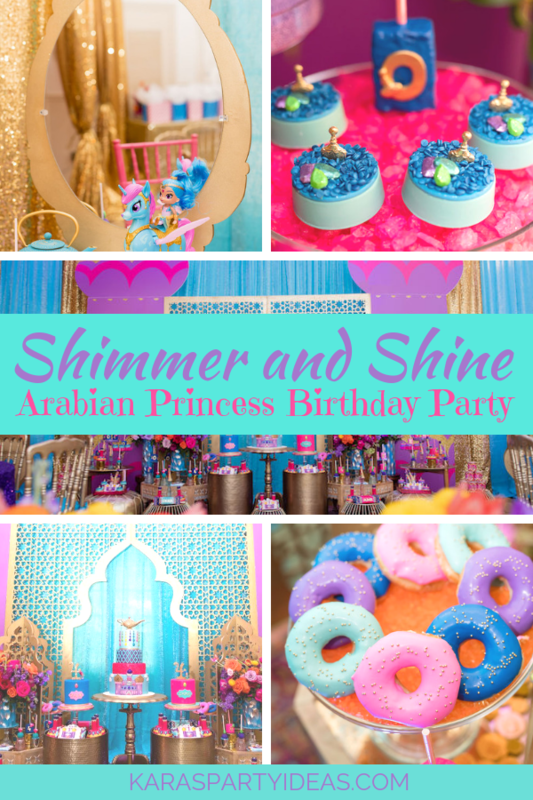 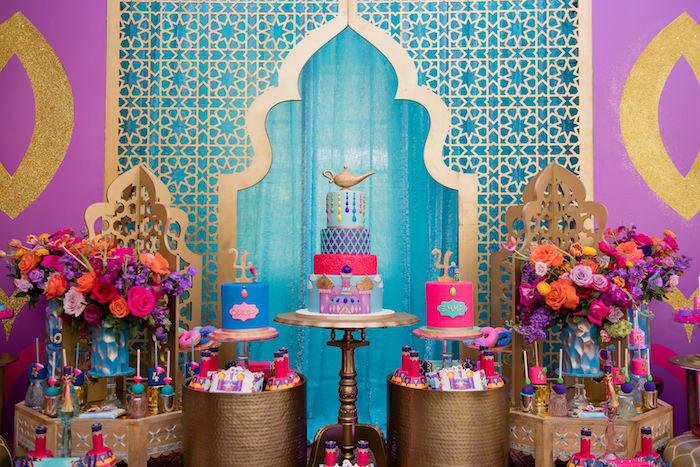 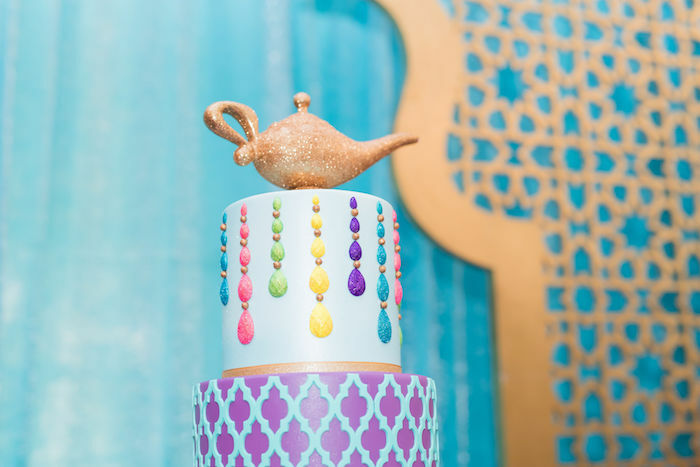 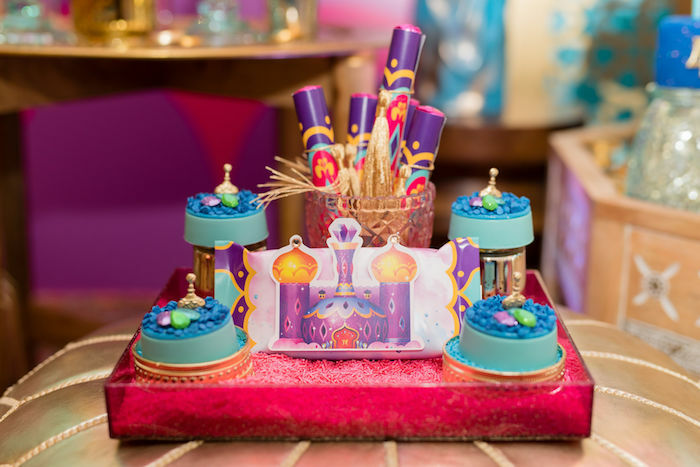 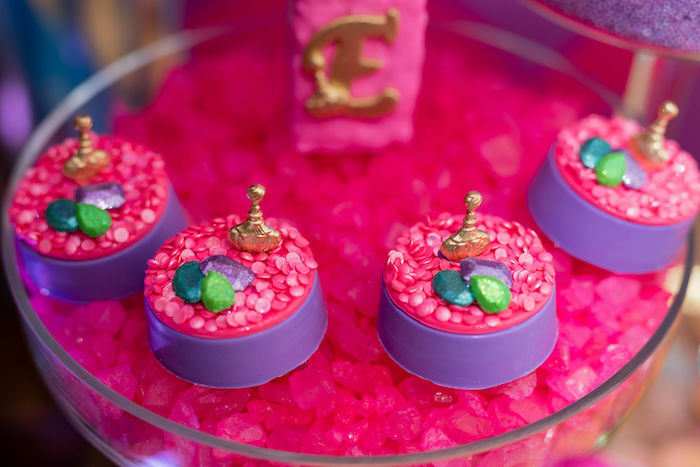 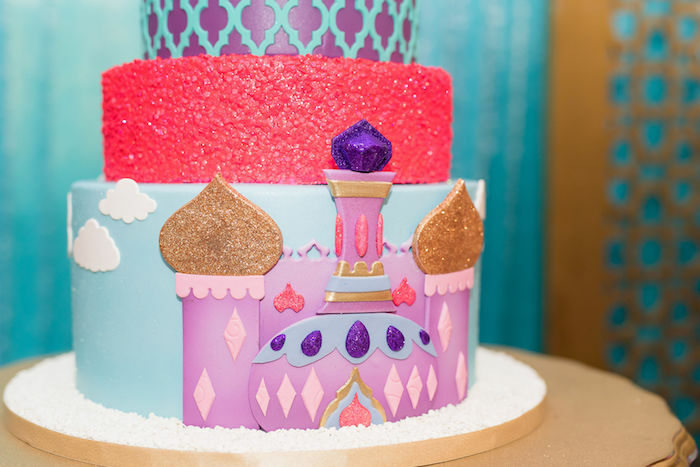 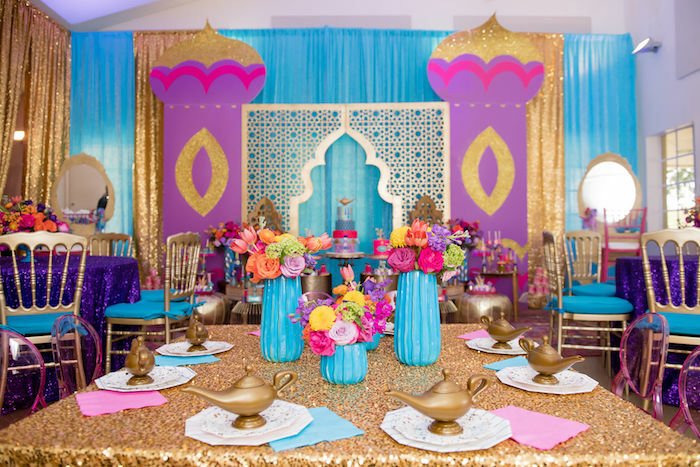 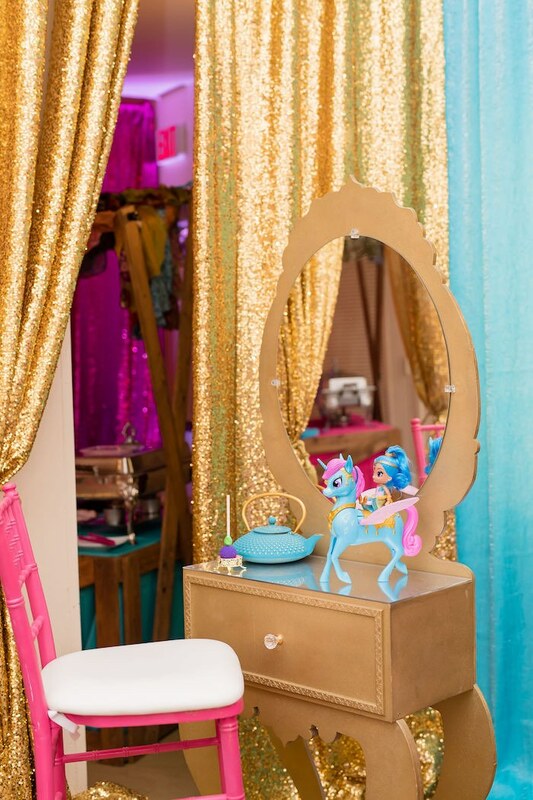 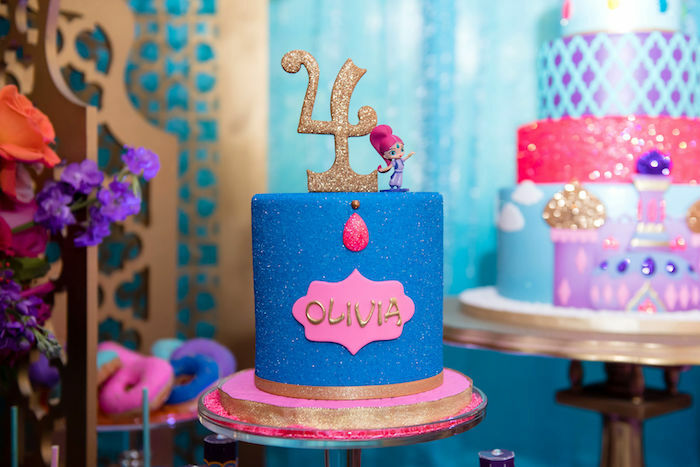 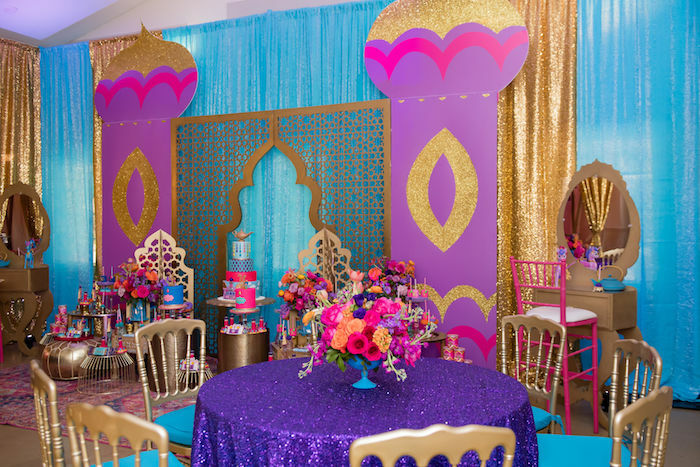 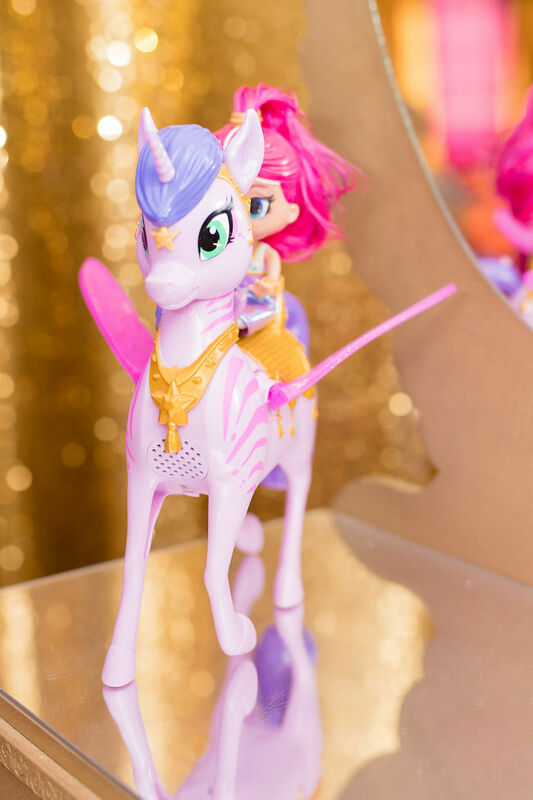 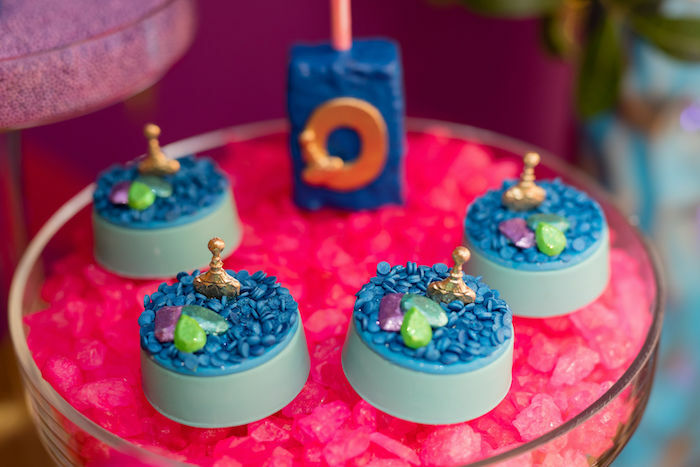 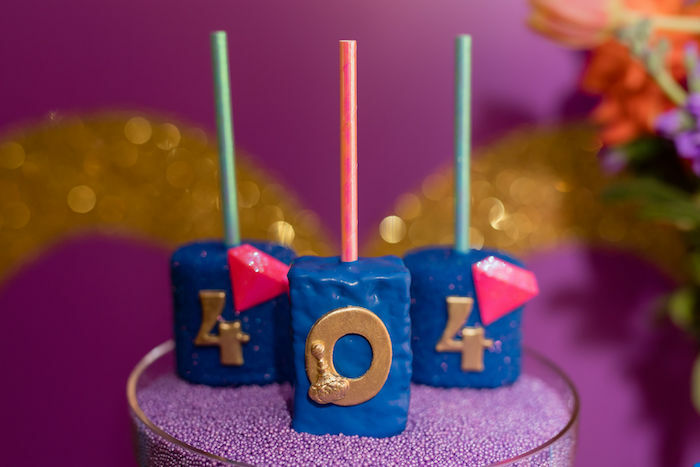 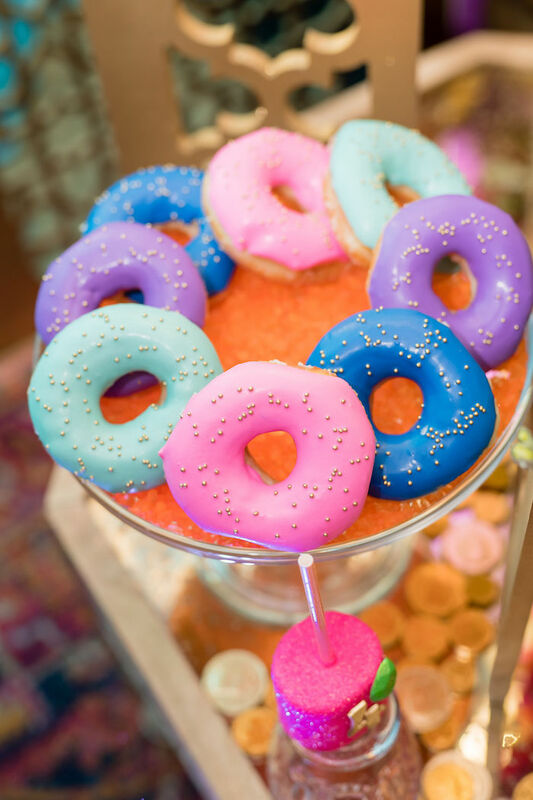 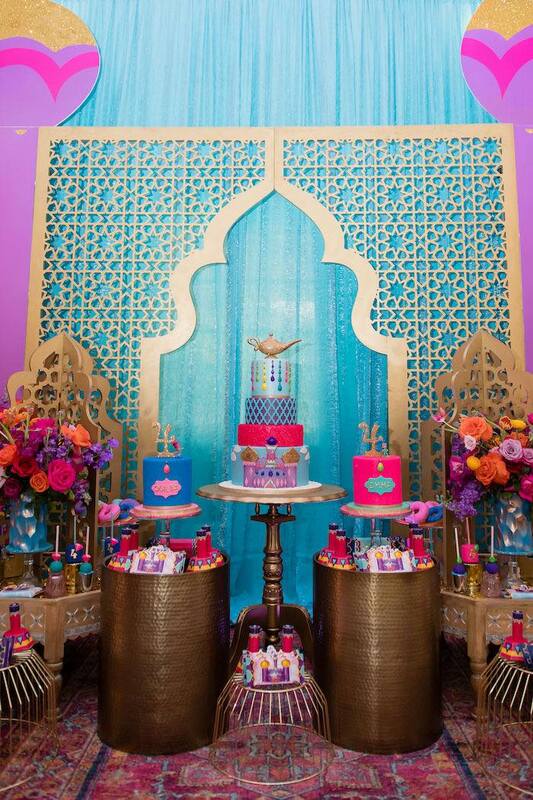 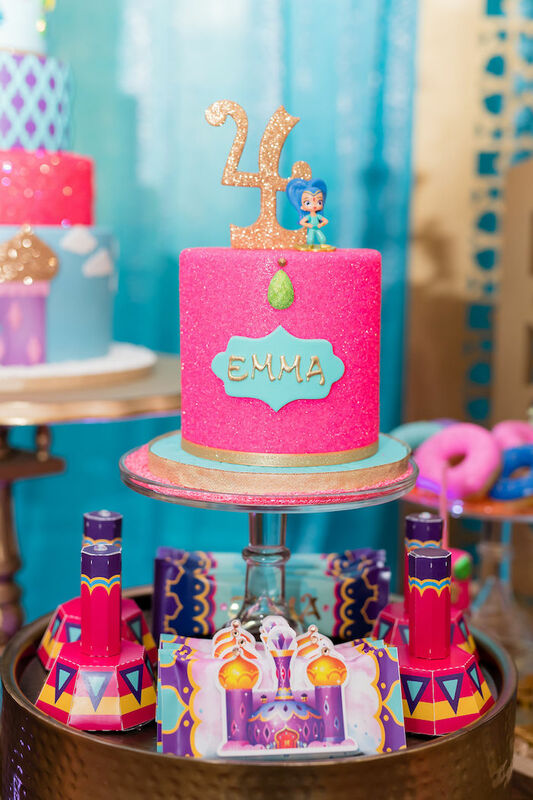 Get your genie on with this adorable Shimmer and Shine Arabian Princess Birthday Party by Laila Plant of One Inspired Party, out of Miami, FL! 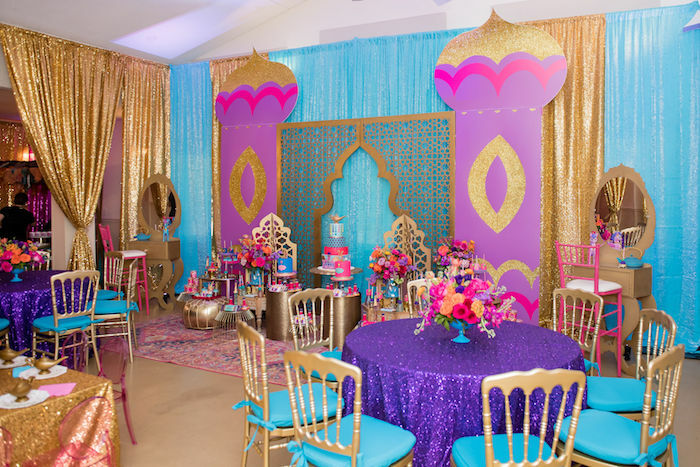 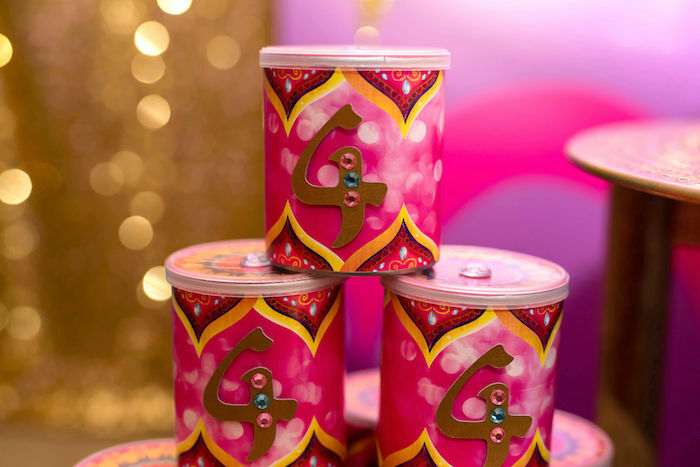 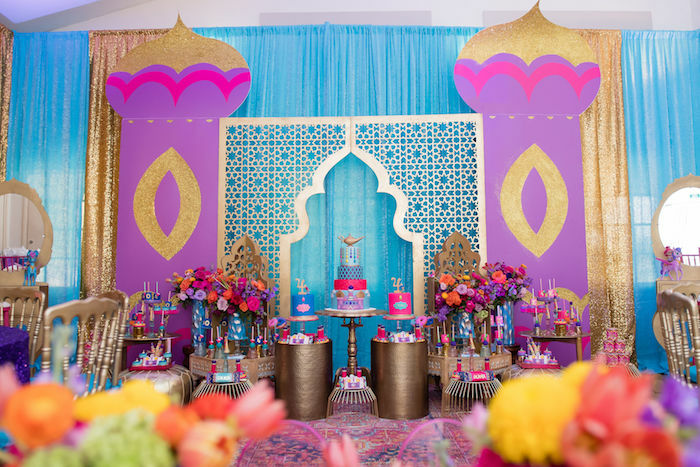 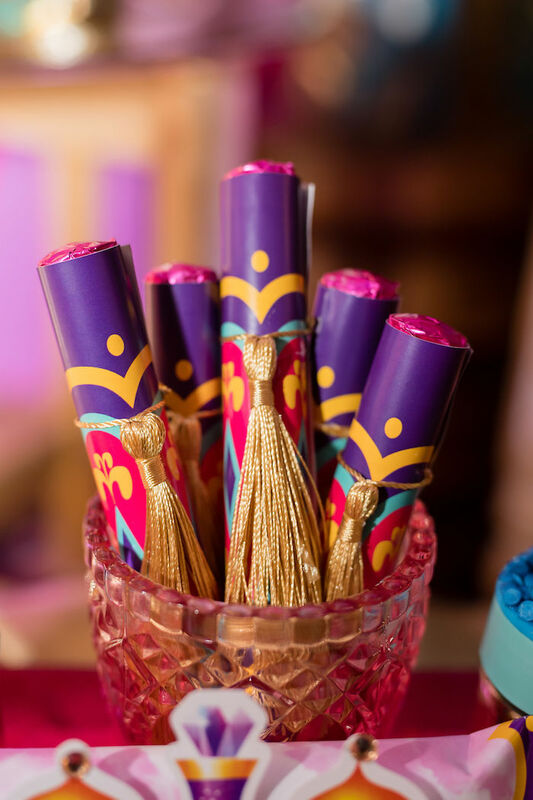 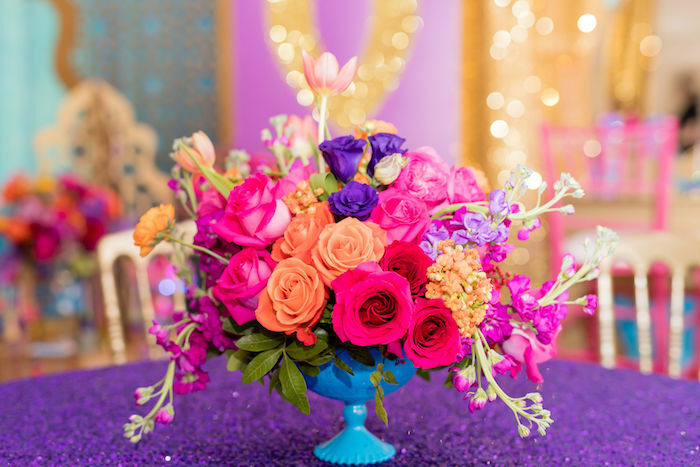 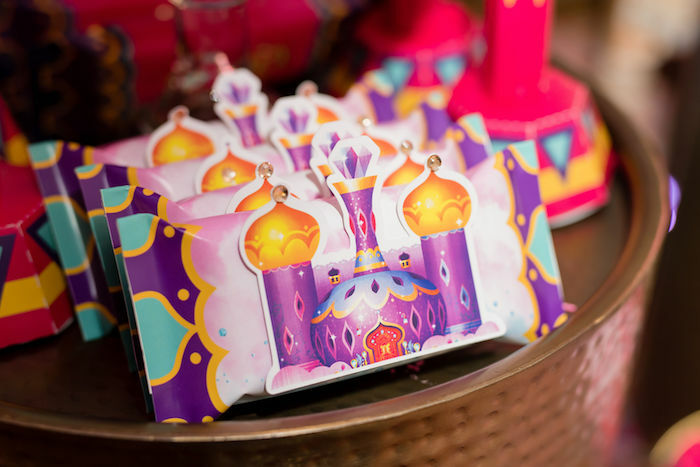 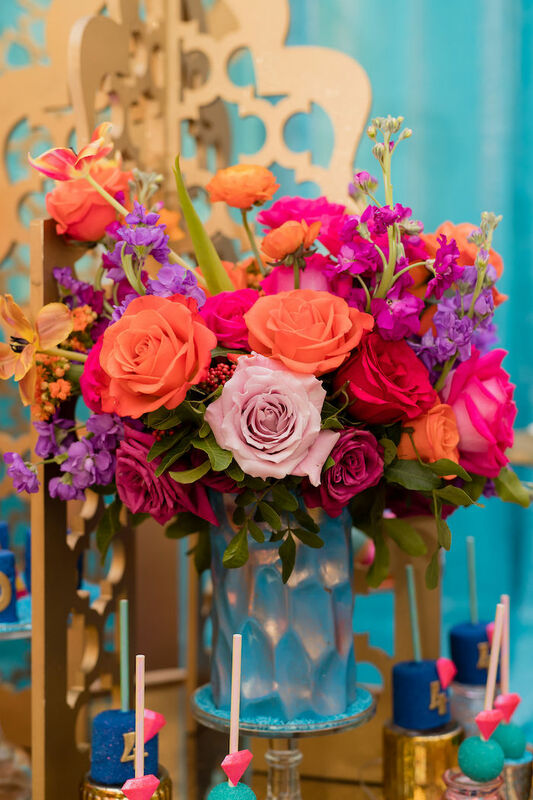 It’s shimmering decor and Arabian fun is sure to win over everyone! 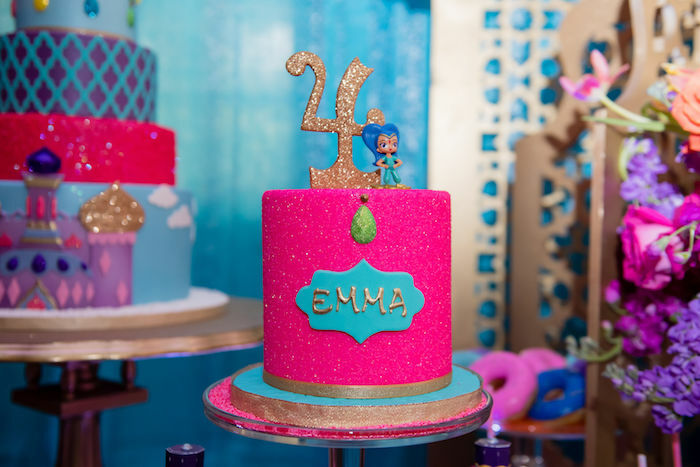 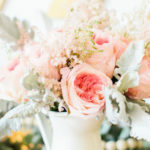 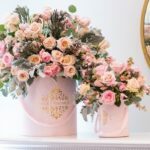 “We have celebrated Emma and Olivia since they turned one and we wanted to make sure their celebration was absolutely special. 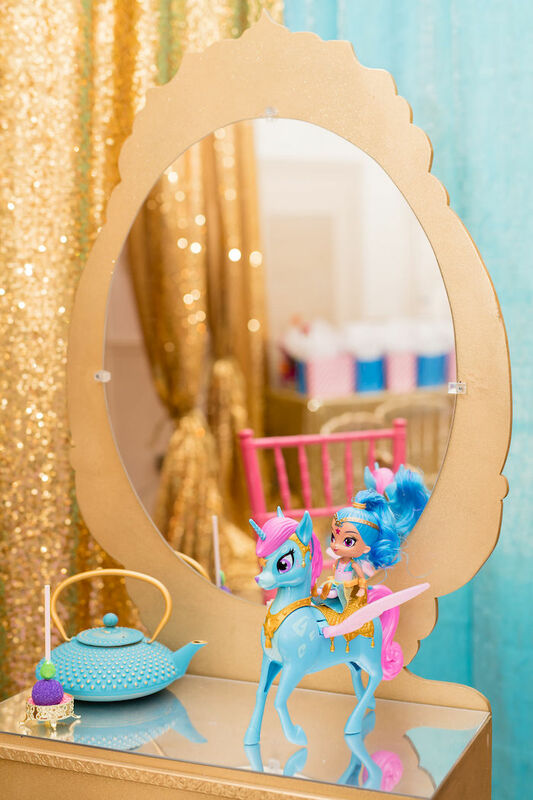 This is the first year the girls pick their own theme and they wanted Shimmer and Shine.